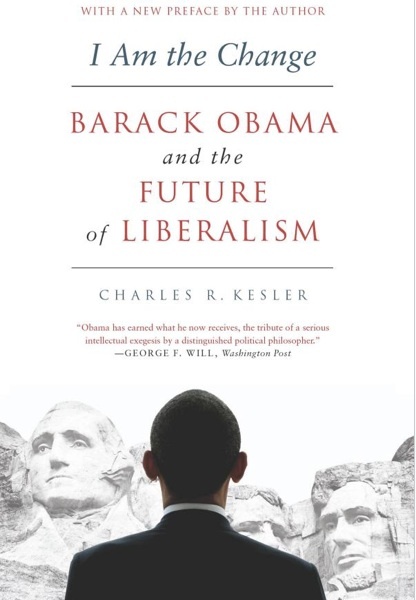 Charles Kesler, author of I Am The Change: Barack Obama and the Future of Liberalism (now out in paperback), lectured at Hillsdale College last month about the Tea Party and the future of conservatism. He mixes praise with criticism of the Tea Party, just as we have here from time to time. This lecture is an hour long, so you’ll need a moment of leisure to take it in, but it is worth doing.